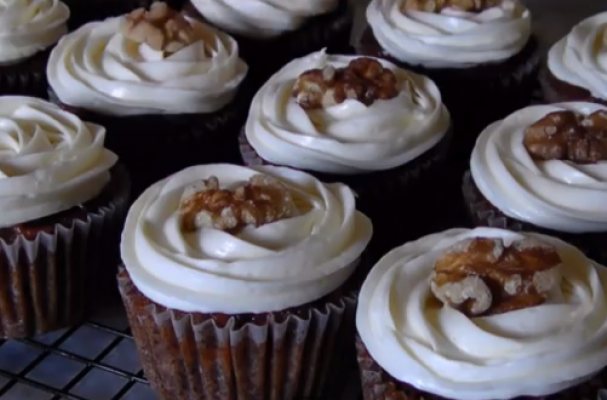 Gluten-free carrot cake cupcakes are a wheat-free dessert for any occasion. This warmly spiced cake from EZGlutenFree if full of shredded carrots, raisins and walnuts. If you are cooking for a crowd, you can easily double the recipe, which can be found here. Watch her how-to video below.